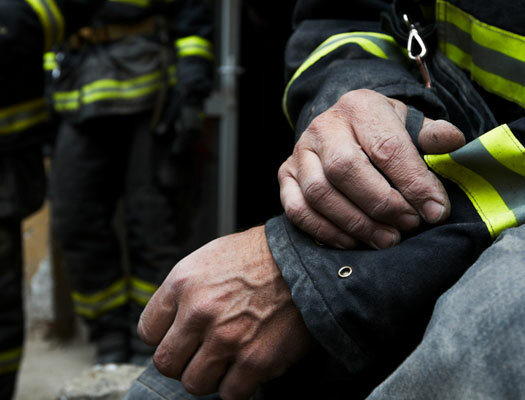 The Florida Firefighter Safety and Health Collaborative aims to help improve the physical and mental health of firefighters around the state. With your support, we can help fund efforts that provide free training, protocols, and guidelines that emphasize best practices within the fire service. Your donations are vital to the longevity of fire service support programs that include emotional and mental wellness, firefighter cancer prevention, hazardous incidents safety, and health and physical fitness. Consider becoming a sponsor of the Florida Firefighter Safety and Health Collaborative. We have many different sponsorship levels available for you to choose from. For more information, visit our sponsorship page or contact Christopher Bator at cbator@floridafirefightersafety.org. The fastest way to support our initiatives is to donate online through PayPal. To begin, simply click here or the button below to start the donation process. We participate in AmazonSmile which allows you to choose a charity when placing orders through the special website https://smile.amazon.com. For every order you place, we receive 0.5% of the purchase price. To begin, visit https://smile.amazon.com and make "Florida Firefighter Safety and Health Collaborative" your chosen charity.